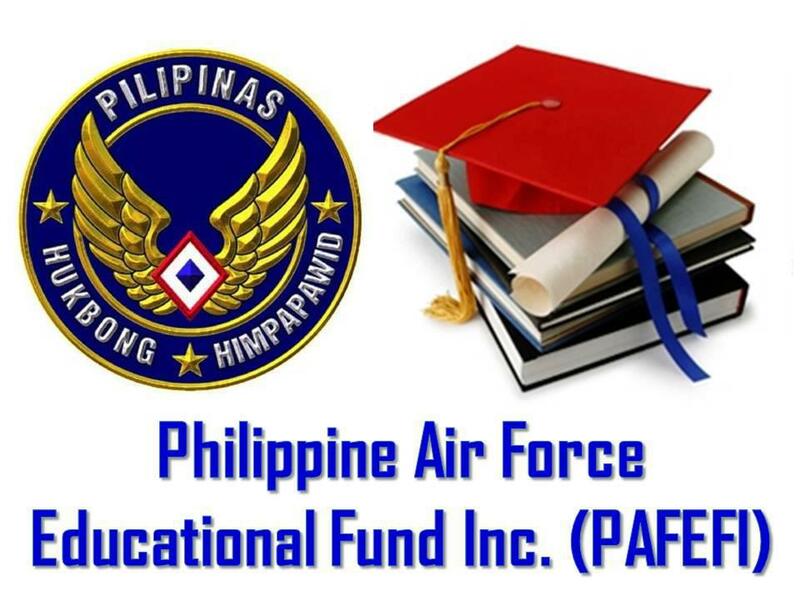 PAFEFI, formerly the Clark–PAF Educational Fund, Inc. (CPAFEFI) was established some time in 1957 for the purpose of creating a fund for the educational benefit of orphaned Philippine Air Force dependents by Mrs. Faith Ackerman, wife of then 13th Air Force (USAF) Commanding General, Maj. Gen. John Ackerman, convened representatives of the Philippine Air Force (PAF), US 13th AF Officers and wives of some prominent Filipino and American businessmen in Manila. From the proceeds of a raffle and donations, a total of 22 PAF orphans were beneficiaries of the PAFEFI when school year opened that year. Funds are currently boosted by the periodic donations from the officers and men of various units of the PAF, the American Chamber of Commerce of the Philippines, and from individual contributions. The Fund now assists over 200 students per year in elementary, high school and college. The 15 member Board of Directors consists of Philippine Air Force Officers , active and retired, members of the American Women’s Club of the Philippines (AWCP), the US Embassy Defense Attache , members of the American Chamber of Commerce (Amcham) and the Amcham Foundation. The Chairman of the Board is the Commanding General of the Philippine Air Force. FAME as an affiliate of the American Chamber of Commerce , Inc. helps support the PAFEFI.